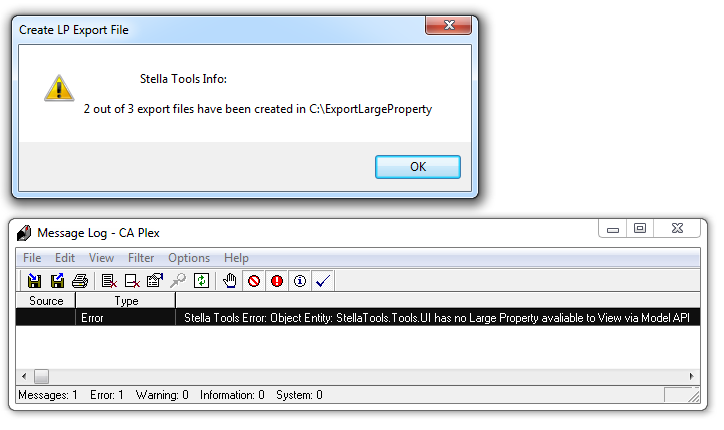 This tool allows a developer to select an object(s) (must have a large property associated) within the Object/Dependency browser and export the large properties as a text file. 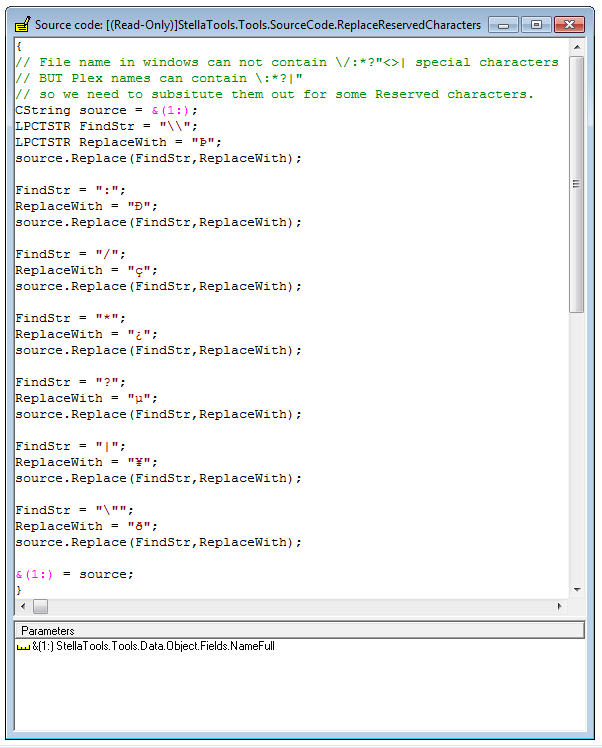 LIMITATION: When using the substitute/replacement markers in the directory please note the configuration is gathered about the host model only. So if you choose a library object it will exported under the host model config and not its own config in the local model. There is not a model api ATOW to get an objects config according to its owning model. 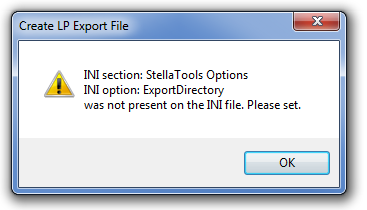 This allows you to launch the tool from CA Plex. For Object Browser Integration the client application must be registered as a Plex Add-In with certain macros used to specify how the selected objects are to be passed in as parameters. 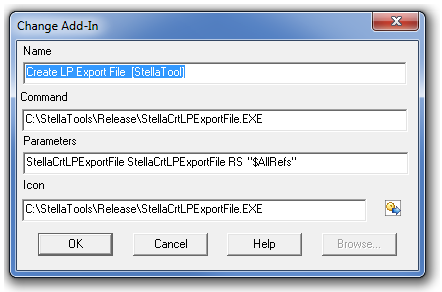 To export object large properties, right-click an object in the Object/Dependency Browser and choose Create LP Export File [Stella Tools] from the Add-In Menu. 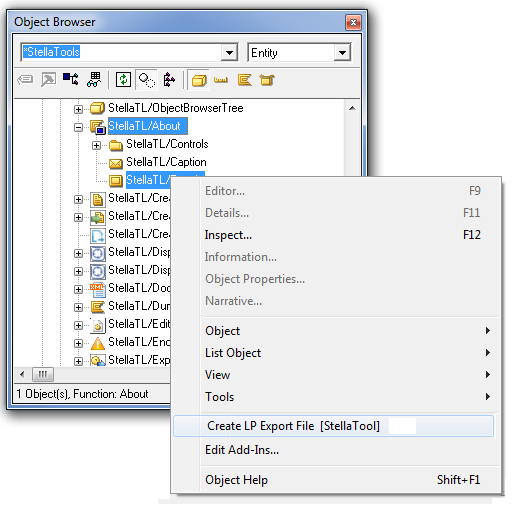 Remember you can multi select from the Object/Dependency browser to export multiple large properties to separate files.